It’s rainy, windy and cold in the Netherlands. Clouds full of heavy rain are passing by. Then wind comes blowing the clouds away giving us some minutes of light and sun. This goes on and on today. Time to get all the warm clothes out! Todays outfit is a perfect soft, light and comfortable vest from Urban Outfitters. Love to wear it on this lazy Sunday to keep me warm. 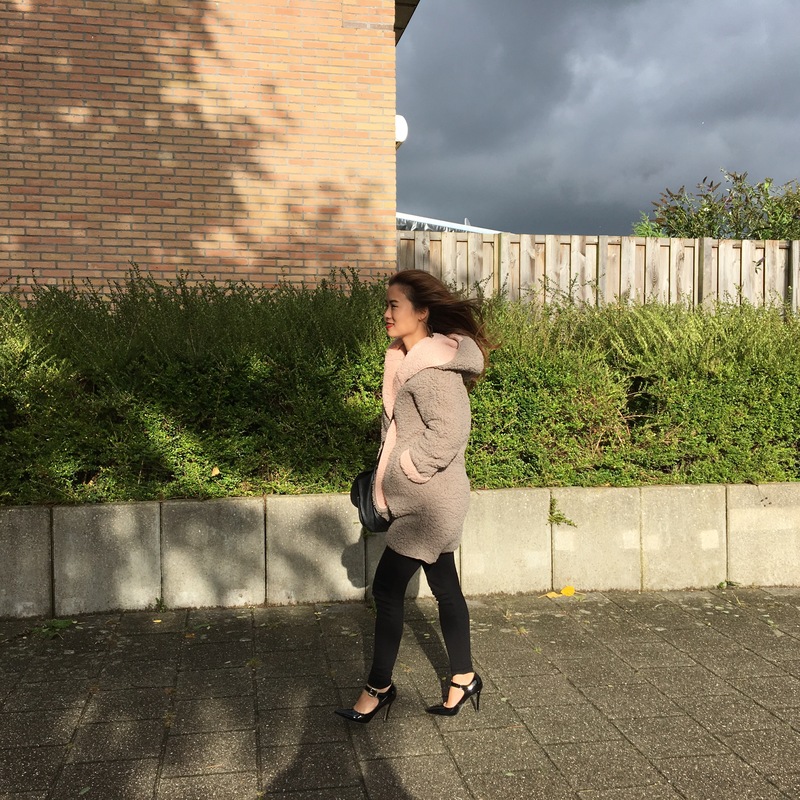 My comfy & soft sheep vest..
Posted in Outfit of the day, Style and tagged Dior, Dior Pandore, dutch blogger, Estee Lauder, Fashion, Lifestyle blogger, maje, Maje Paris, Mango, Massimo Dutti, Mode, OOTD, Outfit, Outfit of the day, story teller, Style, urban outfitters. Bookmark the permalink.